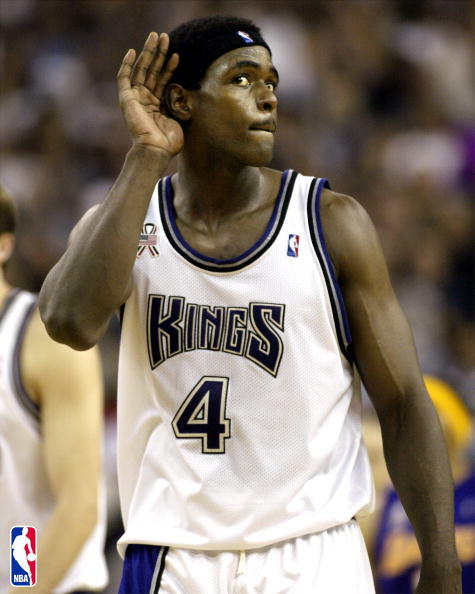 C Webb working to save Kings? This one isn’t a joke. I didn’t see this conversation on the TV, so thanks to Voisin for transcribing it. I still say the relocation isn’t a done deal, though I’m not sure what C Webb would be doing. And it is nice to hear kind words about Kings fans for once, though. So C Webb is trying to call a timeout and we don’t have any timeouts left. Where have I heard this story before?